AXYS believes this moment is a crucial step to further capital market developments on the Indian Ocean nation. 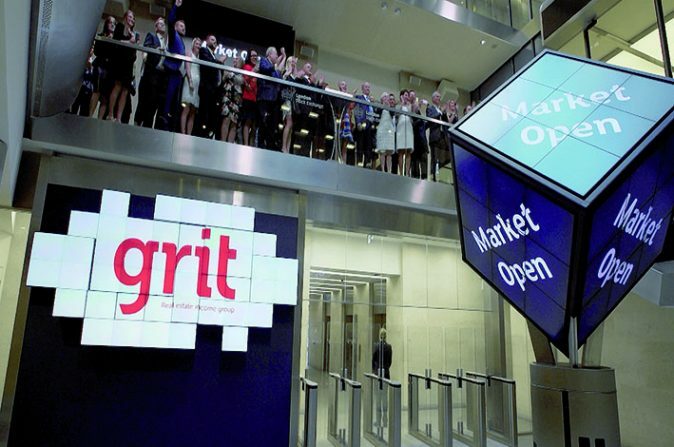 Real estate company Grit became Mauritius’ first LSE-listed company in July, 2018. Behind the scenes of the historic listing, AXYS, a Mauritian financial services group, acted as the lead transaction adviser for Grit. AXYS’s CEO, Michel Guy Rivalland, says the listing will help Mauritius to be perceived “as a serious player by global finance experts. The next step is for Mauritius to move from being an administration platform to a capital market platform,” observes Rivalland. The listing encountered its share of hurdles. “The whole process was a great challenge,” says Rivalland. The transaction took almost two years, with AXYS playing a major role in the selection of accounting, legal and real estate valuation companies, and helping to facilitate links between UK and Mauritian service providers. Amongst the numerous challenges encountered, Rivalland underscores “complex timing.” Moreover, Grit was already listed both in Mauritius and in Johannesburg, which means that several reporting periods had to be respected. “Thankfully, it all went very smoothly and was a great success,” adds Rivalland.